Far yet close enough like your own shadow. You can always find a friend in your own shadow. Soaking your emotional outburst like a silent shadow. 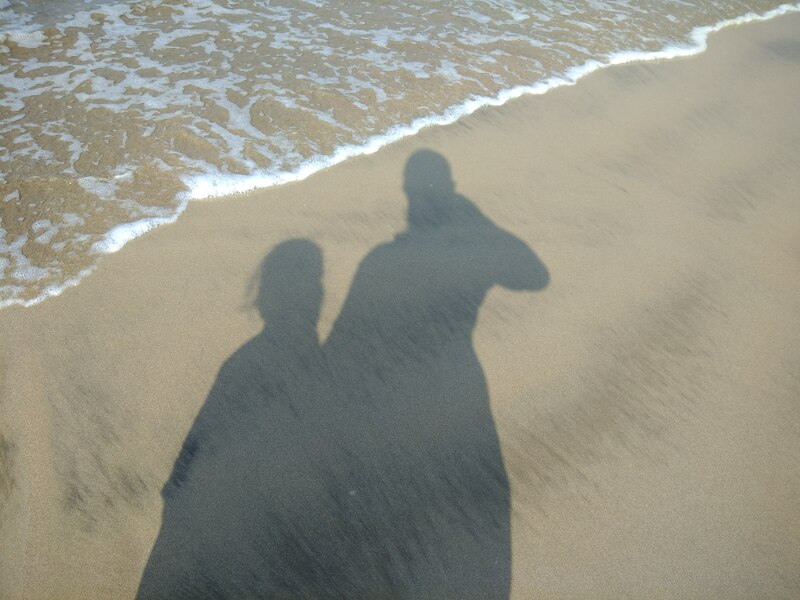 Sharing your ups and downs like your own shadow.